The iconic, British-American band Fleetwood Mac return for a nationwide tour, welcoming back former member, singer-songwriter, Christine McVie, after a sixteen-year hiatus. Following a record sell out tour in 2013, which marked 35 years since the release of their classic album 'Rumours' the band is back playing at London's O2 Arena for two nights this May. 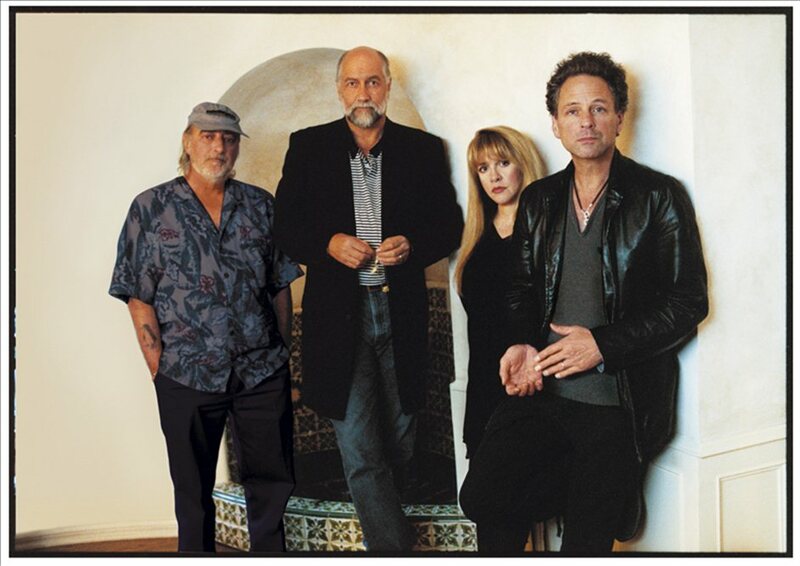 This much anticipated tour will see the songstress joined by original members Mick Fleetwood and John McVie guitarist Lindsey Buckingham and Stevie Nicks, who both joined in 1975. This will be a rare chance for fans of the veteran group to enjoy live renditions of their classic blues influenced rock. Audiences can expect to enjoy both old favourites and new work from the quintet, reunited at last. What are the best dining options near Fleetwood Mac: On With The Show Tour London? Fleetwood Mac: On With The Show Tour gyms, sporting activities, health & beauty and fitness. The best pubs near London Fleetwood Mac: On With The Show Tour. Fleetwood Mac: On With The Show Tour clubs, bars, cabaret nights, casinos and interesting nightlife. Where to have your meeting, conference, exhibition, private dining or training course near Fleetwood Mac: On With The Show Tour. From cheap budget hotels to luxury 5 star hotels see our special offers for The O2 Arena hotels, including InterContinental London - The O2 from 84% off.